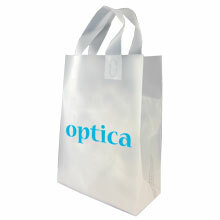 You are looking for plastic carrier bags? 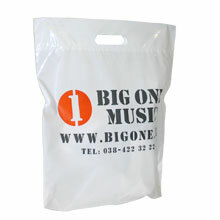 Bags made in China has a large product line with plastic carrier bags, from a basic plastic sack to a very luxury plastic carrier bag with strings and finishing with eye lets. Below you can find some examples with different type of handles. 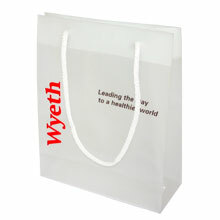 Click on the plastic bag you like for more information or to send us your enquiry directly online.